The following charts display when the presidency could reach racial parity for African Americans, Asian Americans, and Hispanics based on numerous growth scenarios. For the purpose of these charts, parity is defined as the year in which the representation of African Americans, Asian Americans, and Hispanics in the presidency reflect their overall representation in the U.S. population. Data on the future demographics of the United States come from the U.S. Census Bureau’s projections. 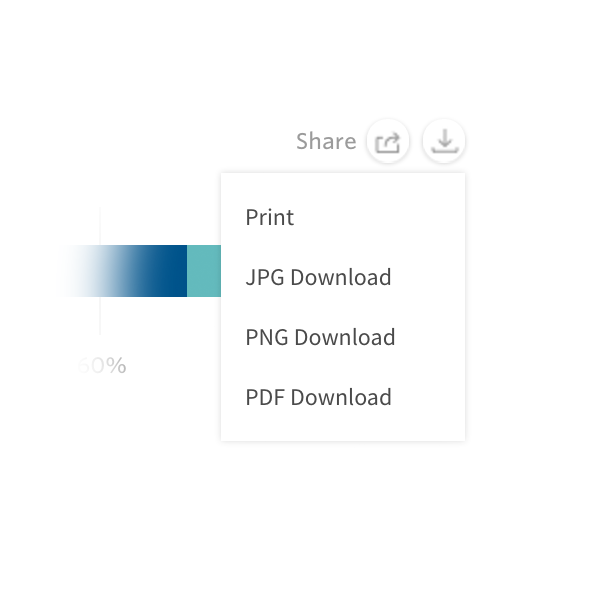 These charts show the percentage distribution of minority presidents as it relates to their demographic characteristics and professional experience. Choose from the dropdown menu to view the data by factors such as presidents’ gender, age, the number of presidencies served and/or the type of institution served across select years. This chart shows projections for when the presidency could reach racial parity for specific groups. Parity is defined as the year in which the representation of African Americans, Hispanics, and Asian Americans in the presidency reflect their overall representation in the U.S. population. Data come from the U.S. Census Bureau’s projections and the 2016 ACPS data. 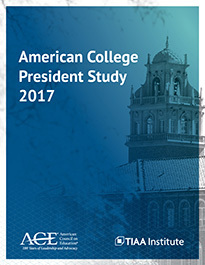 Explore cross-sections of data related to minority presidents from the American College President Study. See the American College President Study 2017 interactive data explorer to understand when we might anticipate reaching racial/ethnic parity in the college presidency for select minority groups.